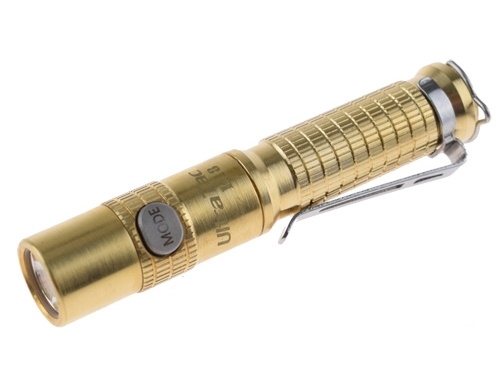 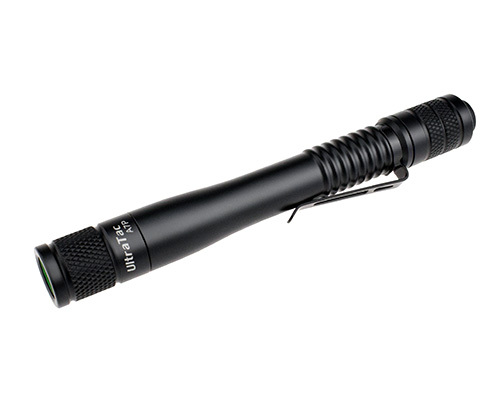 UltraTac A3 LED pen light flashlight provides up to 380 lumens, and a beam distance of 58 meters. 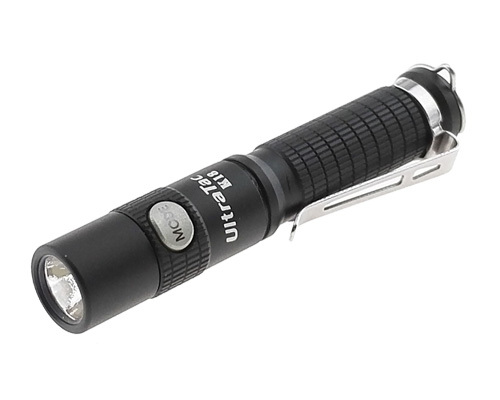 It’s much brighter than other LED penlight flashlight. 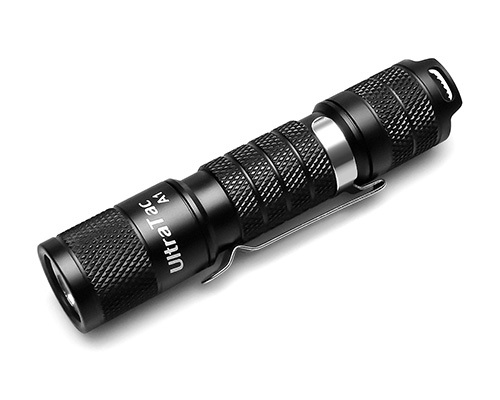 Pocket Size and Light Weight! 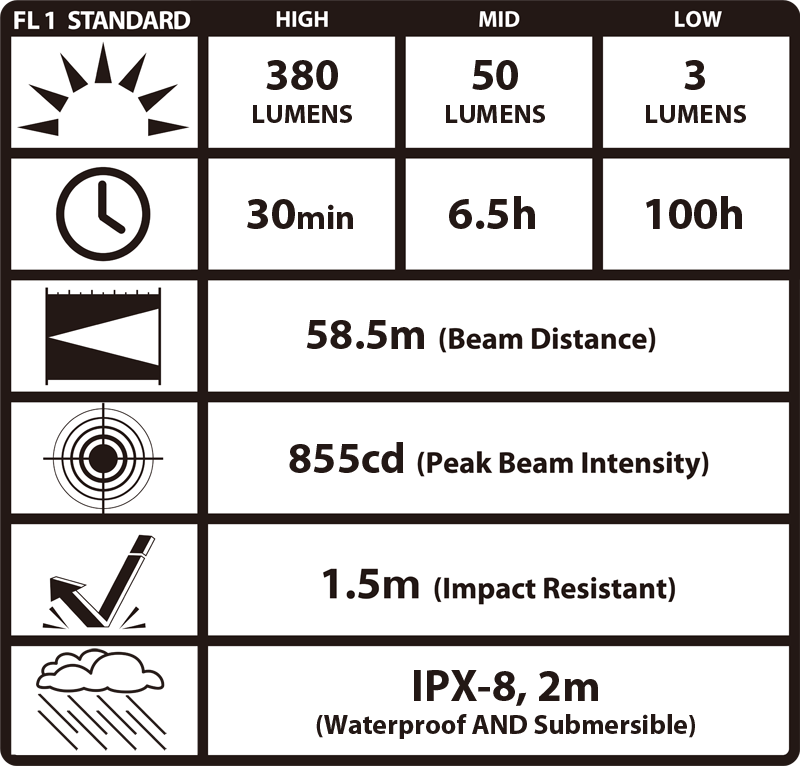 UltraTac A3 LED penlight flashlight measures 5.05 inches in length with a body diameter of 0.54 inches. The weight is only 0.67oz. 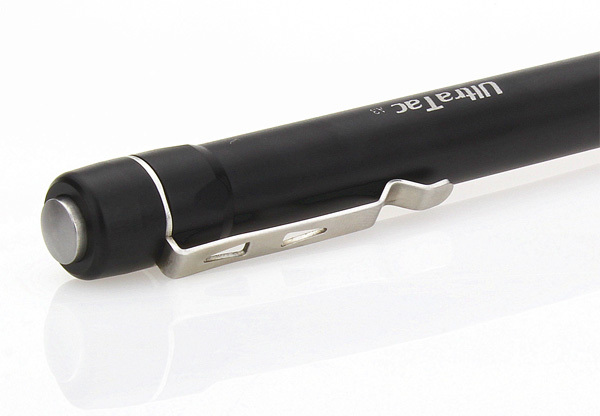 It’s easy to carry to everywhere. Convenient Choice for Everyday Carry! 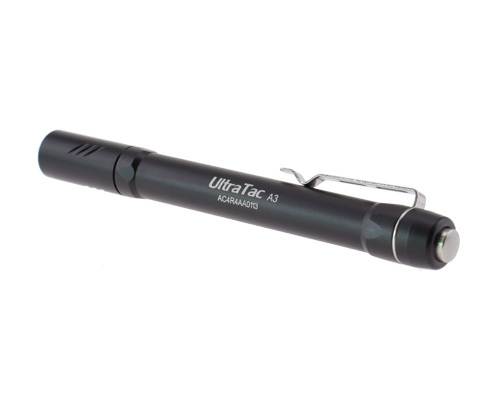 UltraTac A3 LED pen flashlight features a stainless steel push button tail cap switch and sturdy stainless steel pocket clip, it fits comfortably in a front shirt pocket like a pen and won’t weigh you down. 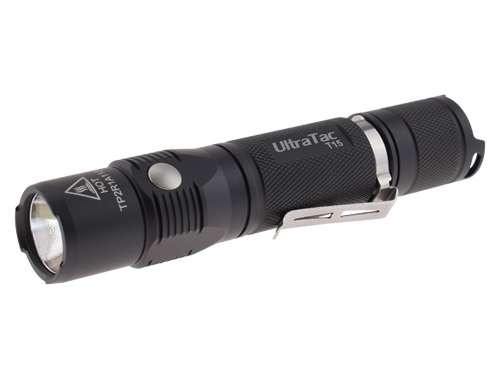 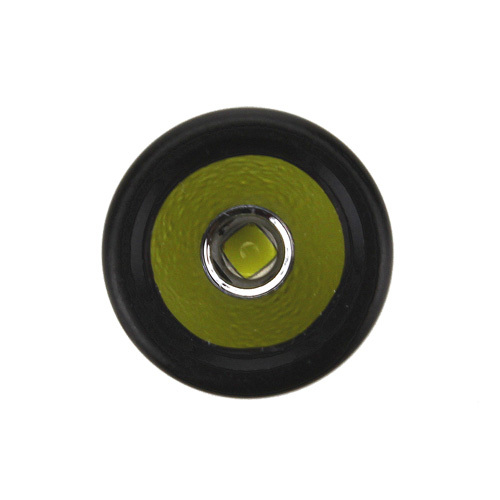 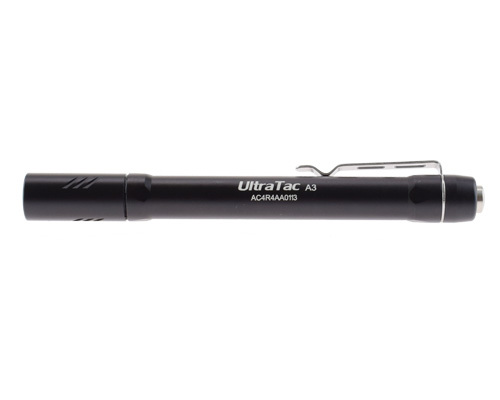 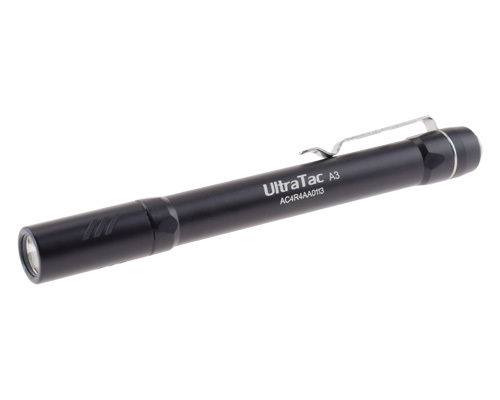 UltraTac A3 penlight support reverse polarity protection to protect from improper battery installation.